Tennis super star Serena Williams gives a lesson in twerking. 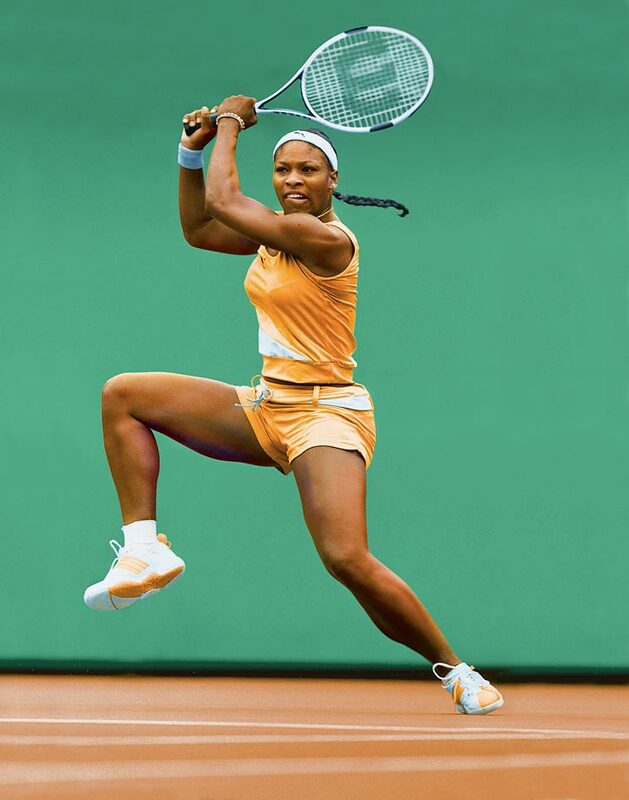 Tennis super star Serena Williams may be about to make history at the Olympic Games in the Rio, but first, she's on a mission to teach the Internet how to twerk. That's right, folks. One of tennis' most decorated athletes isn't above participating in everyone's favorite dance club move. Serena has tackled serious topics like body image, gender and racism in the past, but reminds us that she certainly has a silly side with this short lesson on the basics of booty shaking. Because, let's face it, "everyone, at some point, should do a twerk." The Wimbledon 2016 winner opens up to SELF in a new cover feature, discussing everything from how hard it is to stay number one to her friendship with fellow SI Swimsuit star Caroline Wozniacki. Read the full feature online now or when the September 2016 issue of SELF hits newsstands later this week. BONUS: See some of Serena's best moments from SI Swimsuit and beyond! Serena in action at Fairmont Stadium in Arizona, where she had won the State Farm Classic the year before. Serena on the red carpet at the Vanity Fair Oscar party in West Hollywood. That same week she underwent emergency treatment for a blood clot in her lungs. 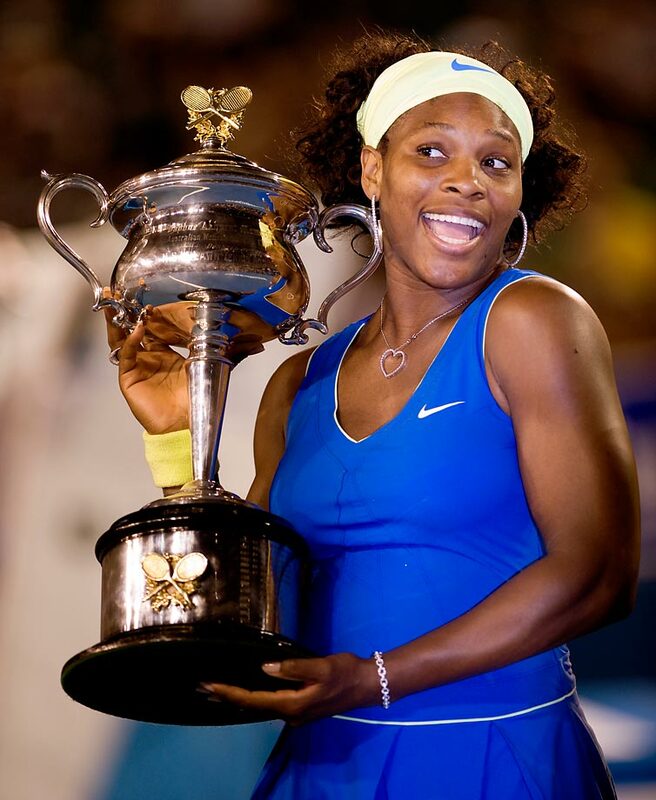 Serena won seven tournaments in 2012, including the WTA Championships in Istanbul. Serena celebrates a point during the 2007 Australian Open finals against Maria Sharapova. Williams, who was unseeded because of her World No. 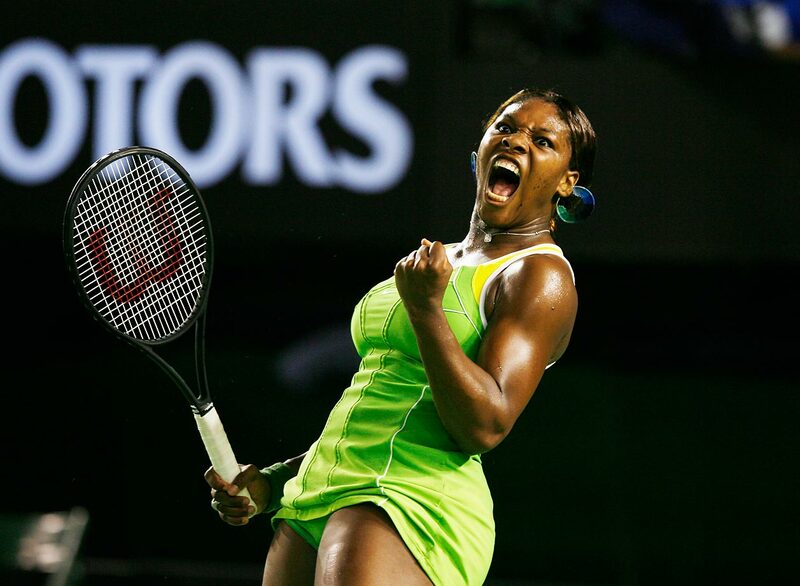 81 ranking, continued on to beat Sharapova and win the tournament. 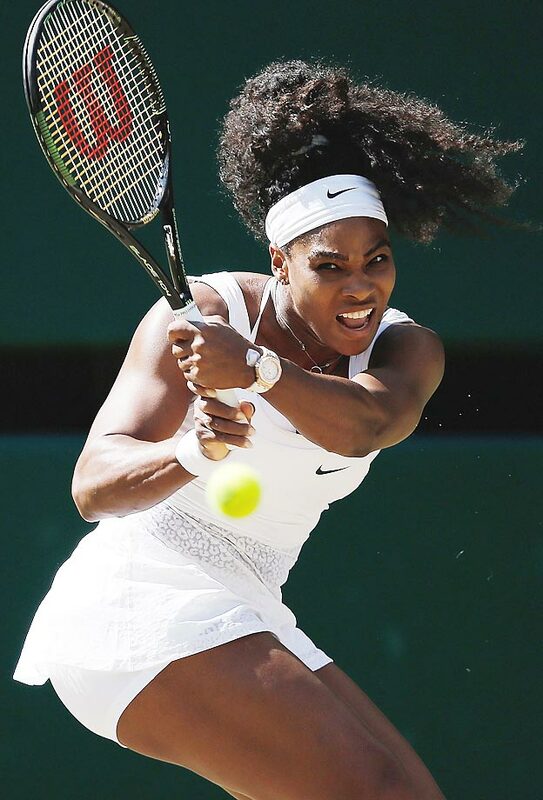 Serena Williams plays Maria Sharapova in a semifinal match at the 2015 Wimbledon Championships. Serena Williams arrives at the 2015 Wimbledon Champions Dinner at The Guildhall in England. 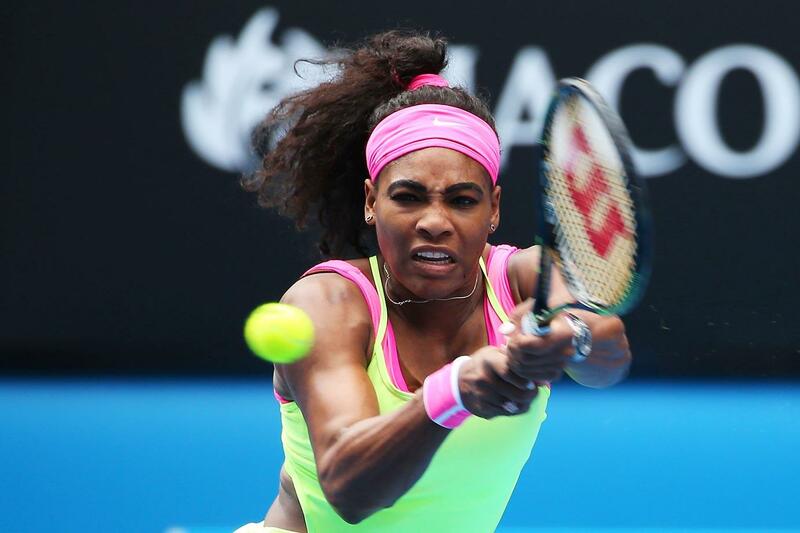 Serena Williams plays a backhand in her semifinal victory over Madison Keys in the 2015 Australian Open. 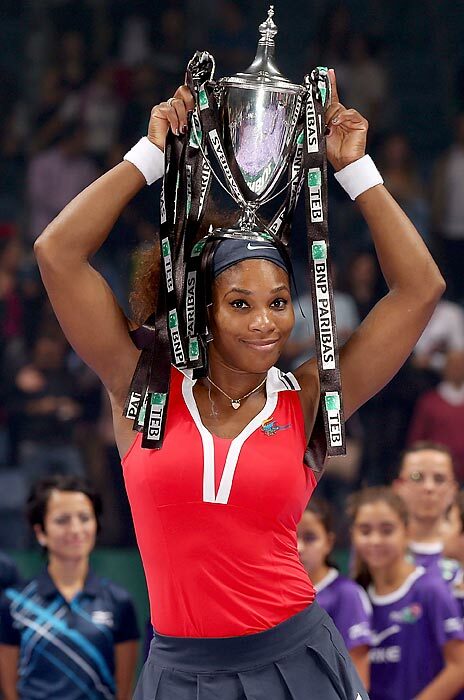 Serena would go on to defeat Maria Sharapova in the final match for her 19th grand slam singles title. Serena kids around after winning a title in Melbourne. 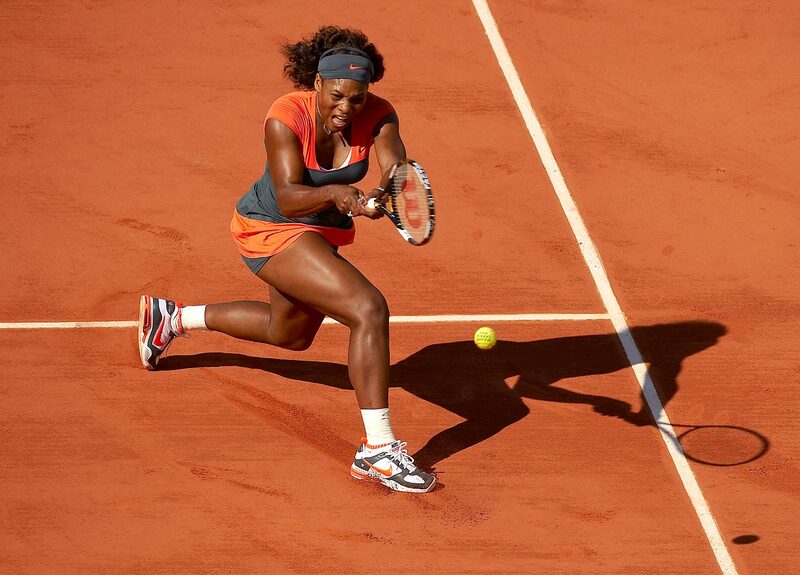 Serena had an 18-match Grand Slam tournament winning streak snapped at the 2009 French Open. 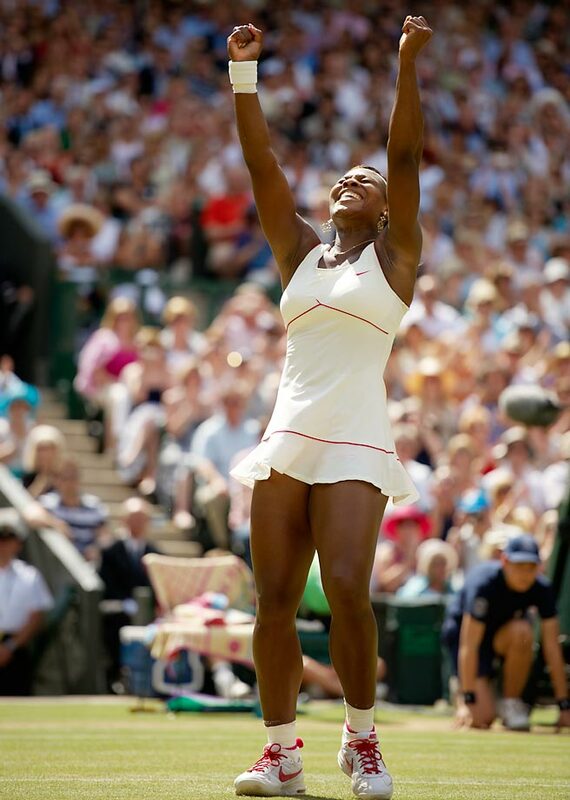 Serena didn't lose a set in winning Wimbledon in 2010. Serena Williams did an inpromtu split during her match against Bethanie Mattek-Sands at the 2015 U.S. Open.